Plans are in to convert a recently built office block on Arklow Road into flats. The block is alongside a residential block in the same development. The idea is to convert into 25 flats. 15 flats were previously approved in another conversion plan. Despite these plans a number of businesses operate at the site. Astra House is located at 25-27 Arklow Road, which has seen a large number of new homes built in recent years. A tower is currently under construction nearby as part of the 336 home Anthology development. 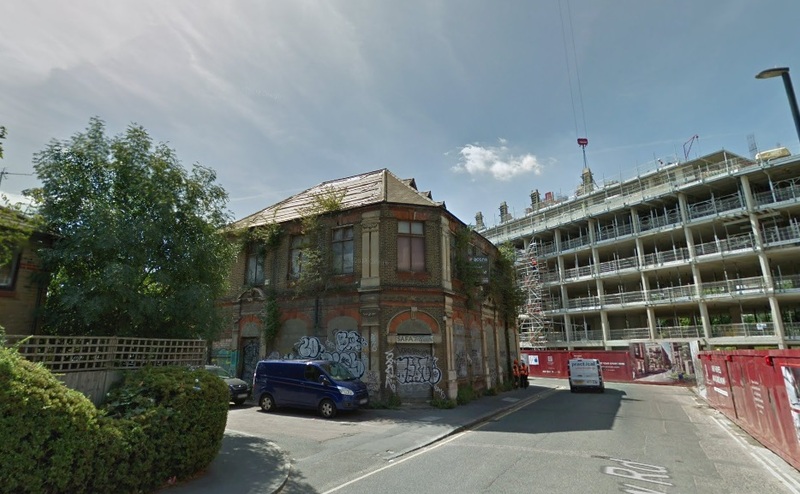 Another plan sees a Victorian building converted to housing, which I covered in June. 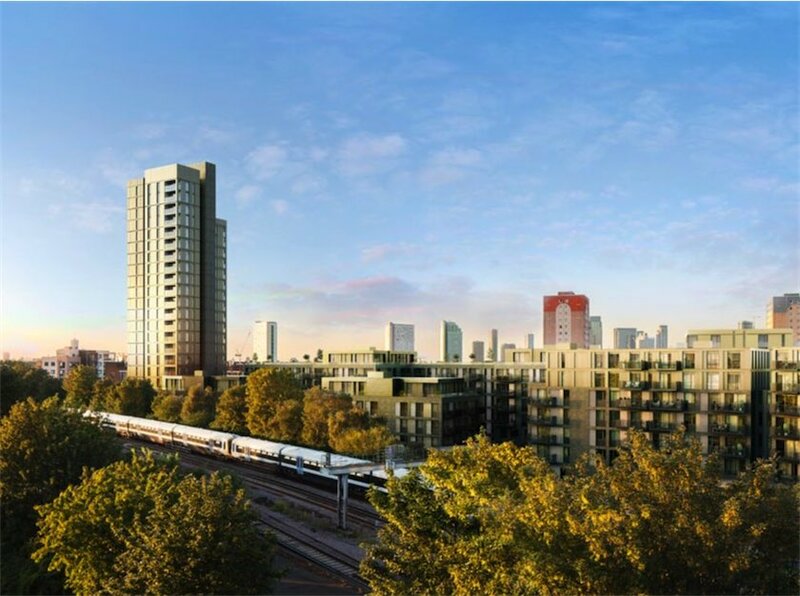 Lewisham Council also plans to construct 31 flats down the road in a temporary building along the lines of a block in Ladywell. Click here to see plans.